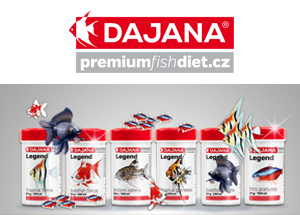 Artemia hobby | DAJANA PET, s.r.o. 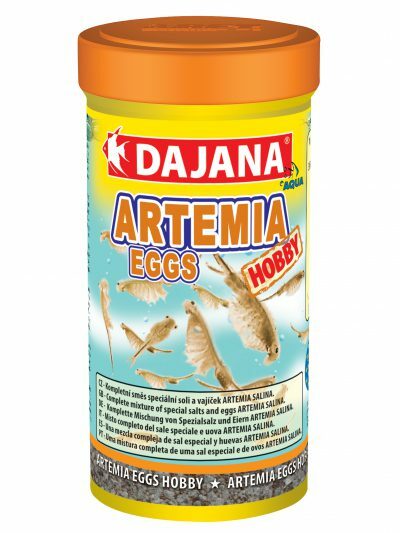 Mixture of eggs of artemia salina and special salts for hatching. 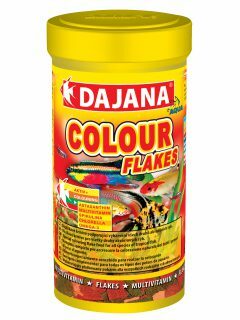 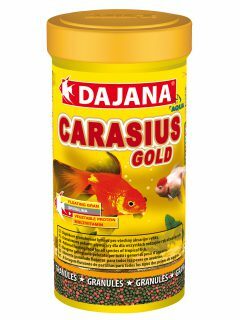 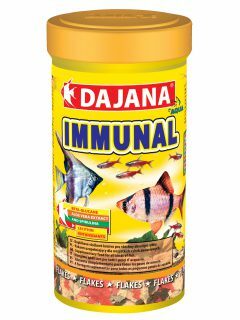 Food for young of all types of aquarium fish. 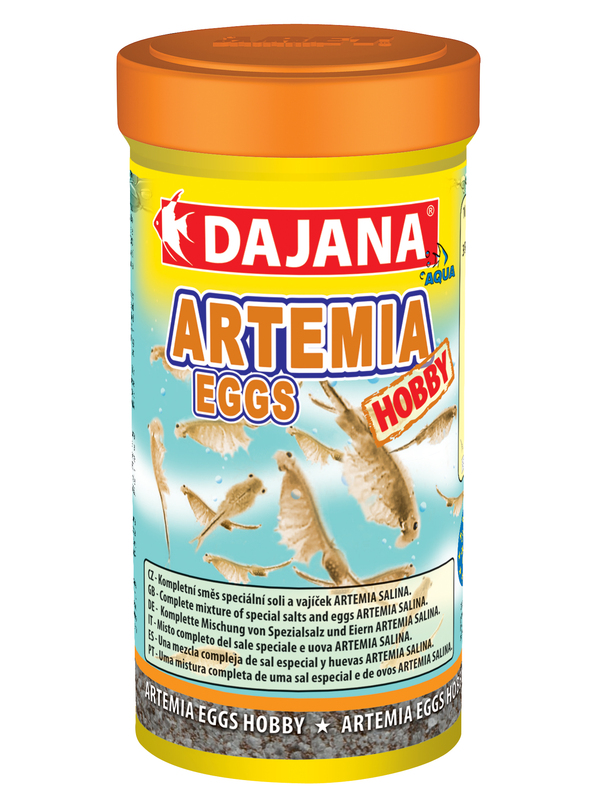 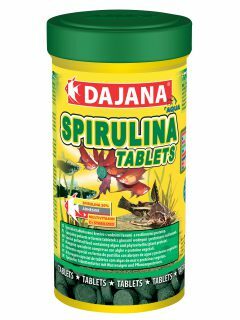 Ingredients: Eggs of Artemia salina and special salt.